I always have a hard time trying to please this bunch of mine. And a lot of times it's very disheartening and I want to give up and say find it yourself. 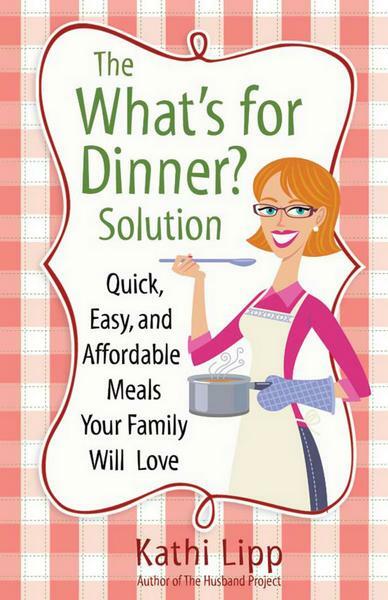 This book was helpful and has some wonderful recipes!